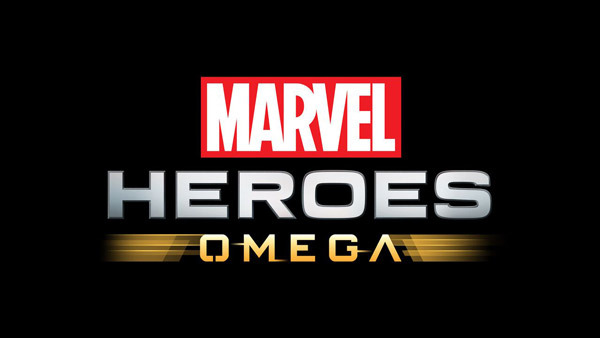 Gazillion is proud to bring the first free-to-play Marvel game to consoles with June 30's launch of "Marvel Heroes Omega" for Microsoft's Xbox One®. The company also successfully transitioned Marvel Heroes Omega out of a 4.5/5-star player-rated Open Beta on PlayStation®4, where over one million players dove into the Marvel Universe and battled the forces of evil, leveling-up and earning sweet loot along the way. "Marvel Heroes Omega" combines the core gameplay of action-RPGs and MMOs with an expansive library of heroes from the Marvel Universe. Take on the role of your favorite characters, including Spider-Man, Iron Man, the Avengers, the Defenders, the X-Men, the Guardians of the Galaxy and more. With thousands of hours of character progression, over 100 costumes, and an ever-growing roster of playable heroes and rewards, "Marvel Heroes Omega" comes packed with tons of replay value and a steady stream of new challenges coming in regular updates. For more information on Marvel Heroes Omega, including details on Founder's Pack offers and timed-exclusives, please visit our official website and find us on Facebook, Twitter, Twitch.tv and YouTube.